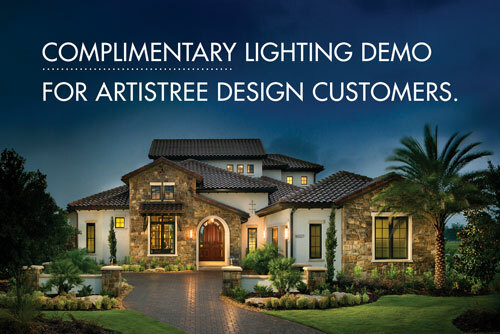 Q: I’m looking for a shade-loving tropical with showy color that will uplift a “just green” landscape. What would you suggest? 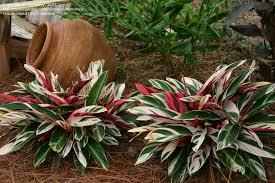 A: In Southwest Florida, where our winters typically don’t get too long or cold, we’d recommend the tricolor stromanthe. Its variegated foliage of cream and green on the top and reddish-pink on the bottom thrives in the shade, as long as you plant it in moist, well-drained soil. Too much sun will cause the leaves to sunburn and produce unsightly brown splotches, so make sure your “shady” spot is truly shaded with no direct sunlight during the hottest part of the day. With proper care and watering, your stromanthe can reach two to three feet tall and one to two feet wide when mature. ArtisTree landscape designers use the tricolor stromanthe to add color and texture to dull, shaded areas in many of our local landscapes. We think you’ll be very pleased with this beautiful, low-maintenance plant. Be sure to check out some of our other plant selection tips.